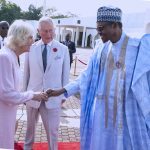 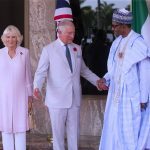 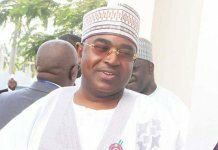 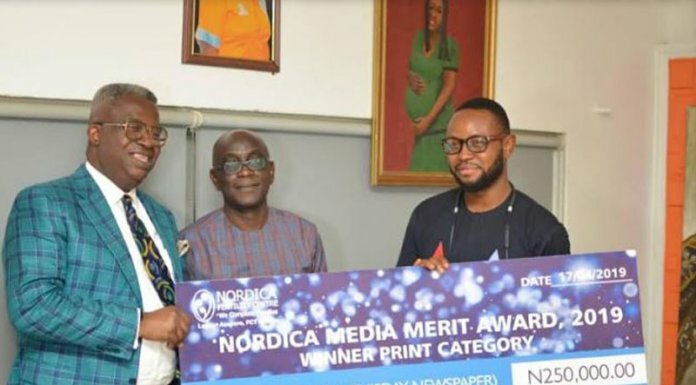 The heir to the British throne who arrived at the Presidential Wing of Nnamdi Azikiwe International Airport Abuja Tuesday afternoon, inspected a guard of honour before proceeding to the State House where he was received by President Muhammadu Buhari. 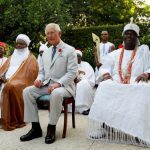 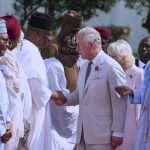 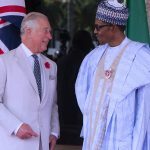 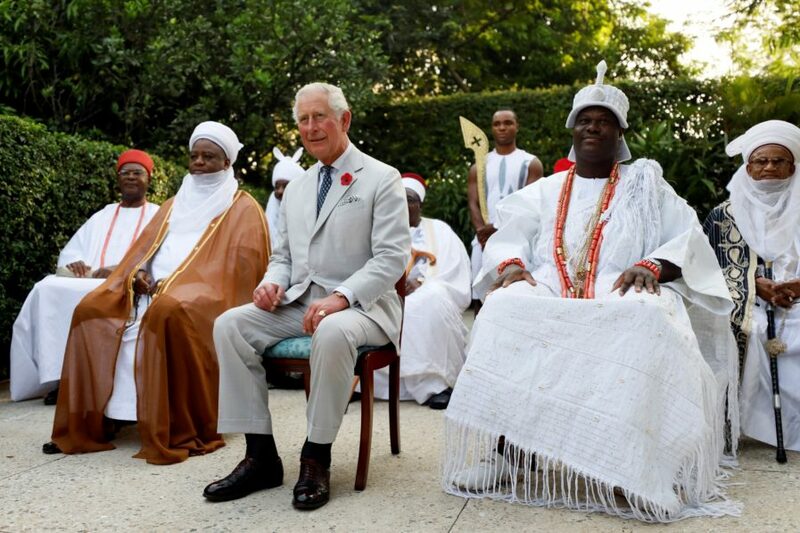 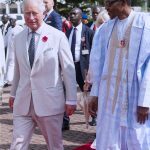 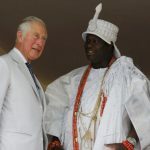 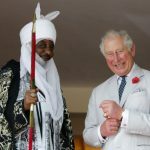 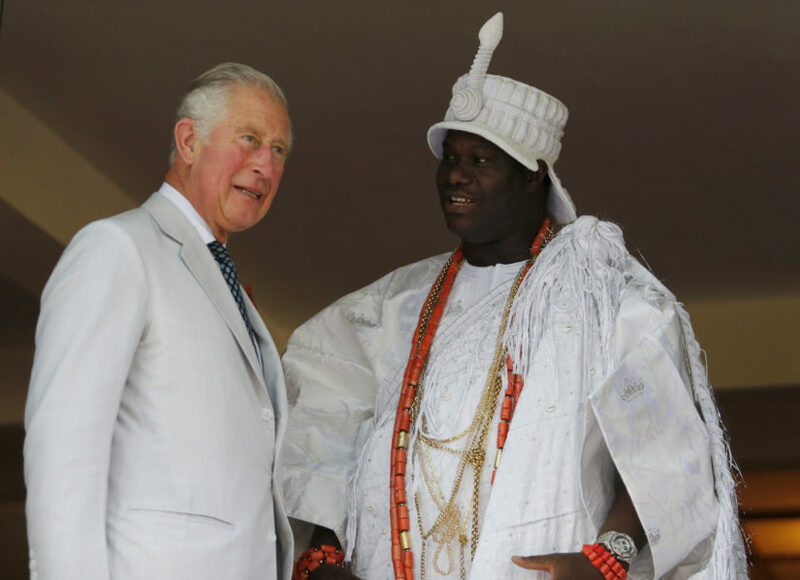 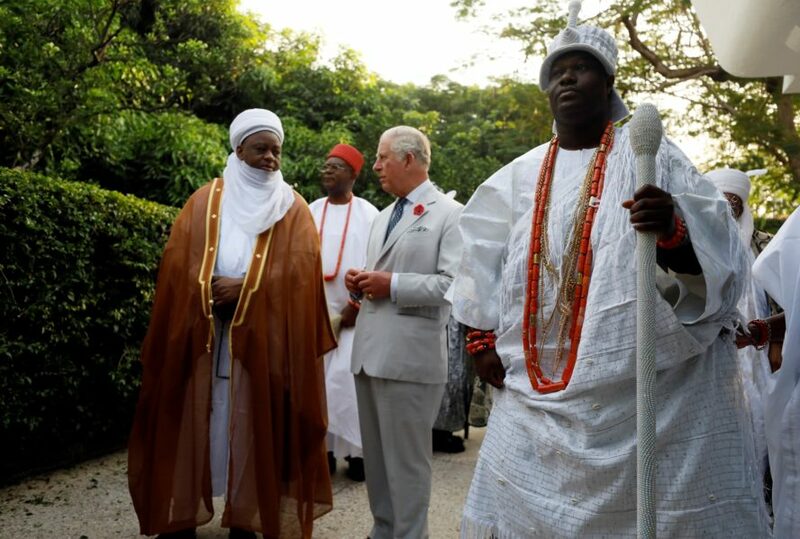 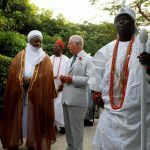 Prince Charles who is in Nigeria as part of his 9-day African tour later met with some top traditional rulers at the British High Commissioner’s residence in Abuja. 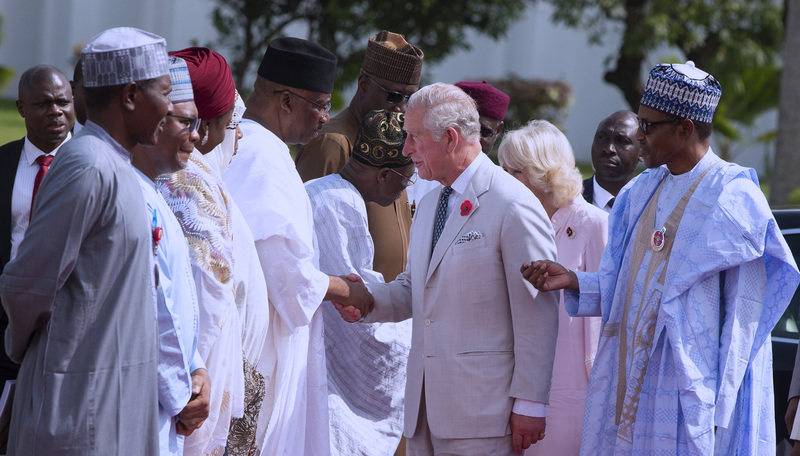 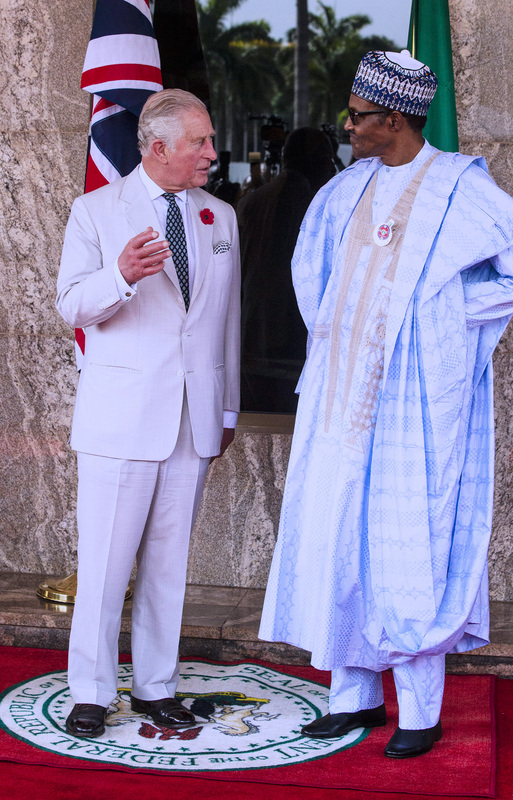 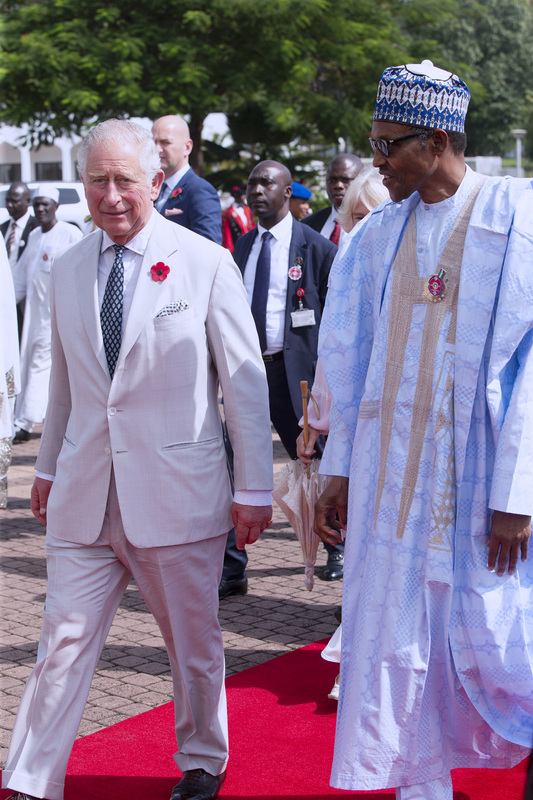 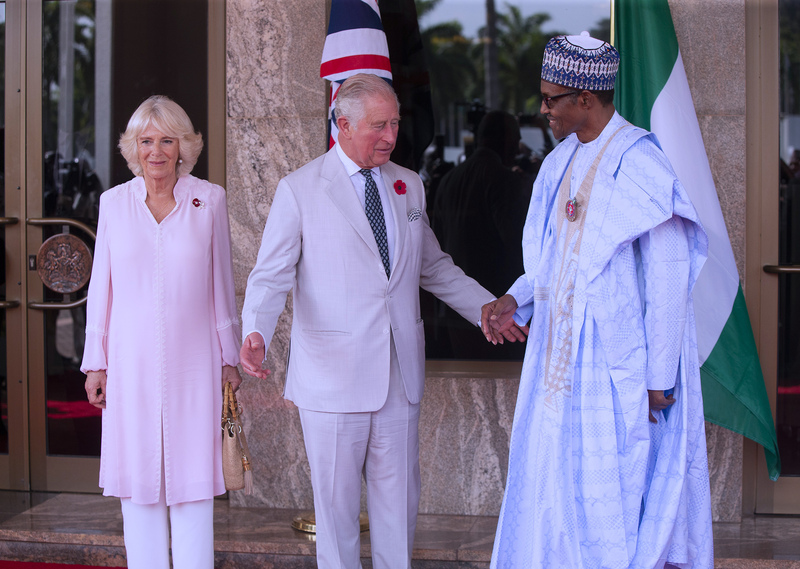 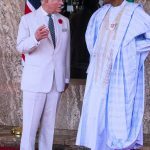 President Buhari introducing top Nigerian officials to Prince Charles. 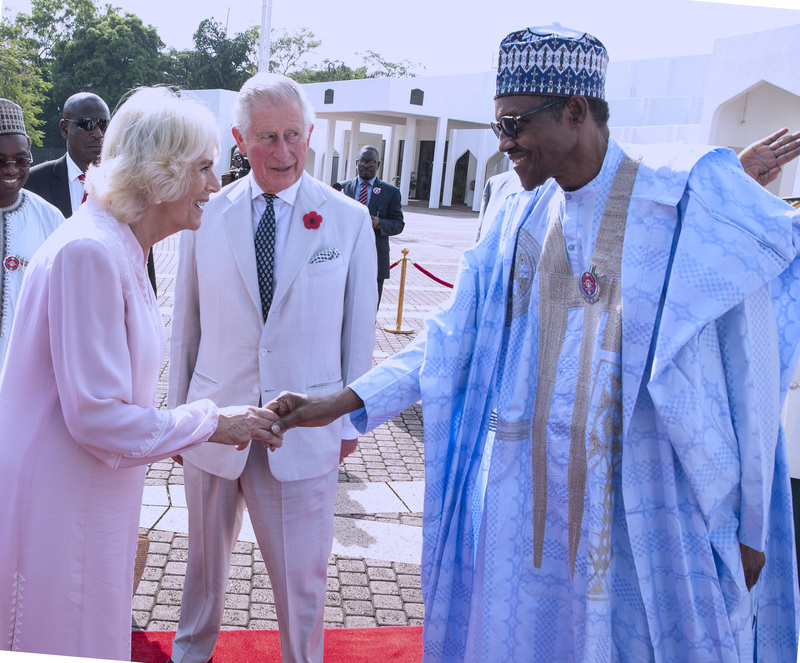 President Buhari chats with Prince Charle and his wife, Camilla. 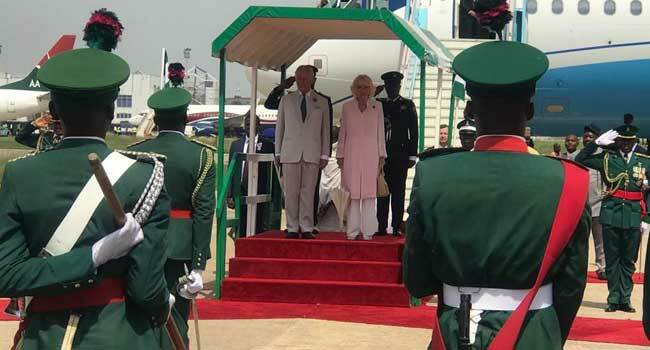 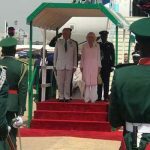 Prince Charles and his wife, the Duchess of Cornwall on arrival in Abuja. 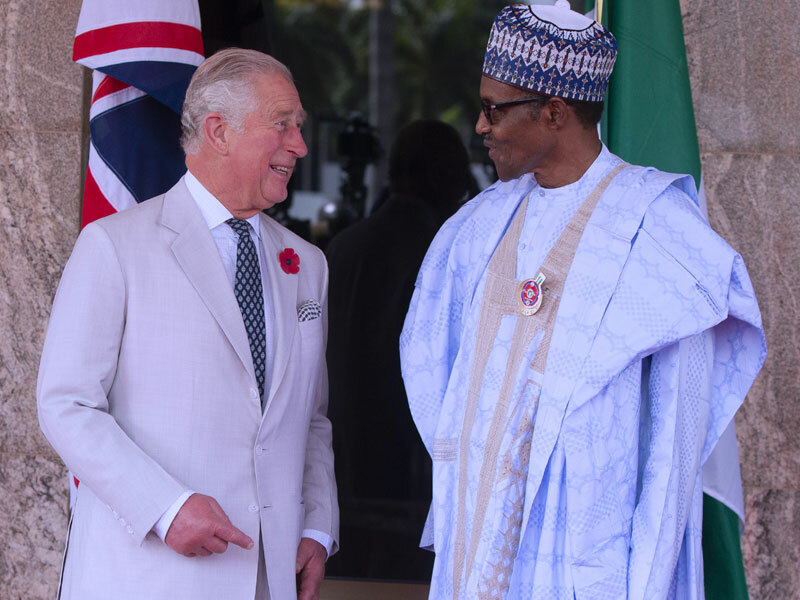 President Muhammadu Buhari chats with Prince Charles at the State House, Abuja. 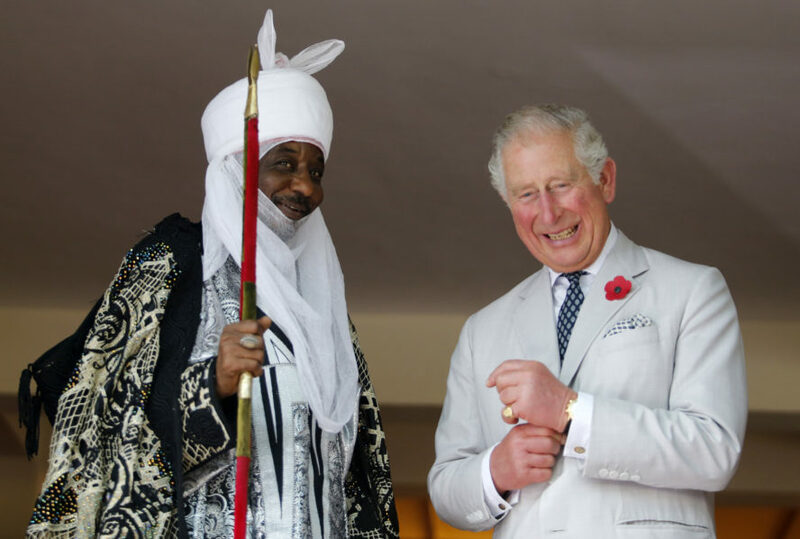 Prince Charles with Emir of Kano Lamido Sanusi. 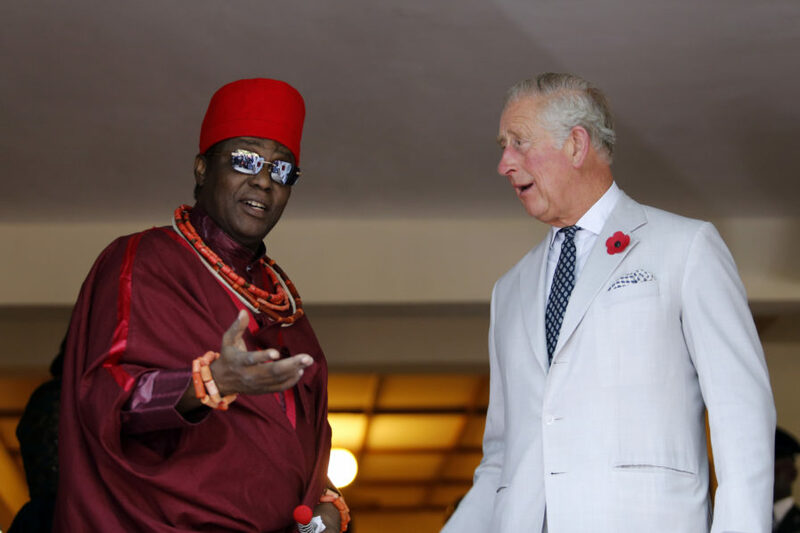 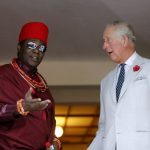 Prince Charles with Oba of Benin, Eheneden Erediauwa.